David was Carol’s great uncle. Born at Worsborough Dale on 30/5/1882. He was living at 16 Ravensworth road, Carbrook, Sheffield when he joined the army aged 32 in 1915. He was Private # 13508 6th East Yorkshire Battalion. 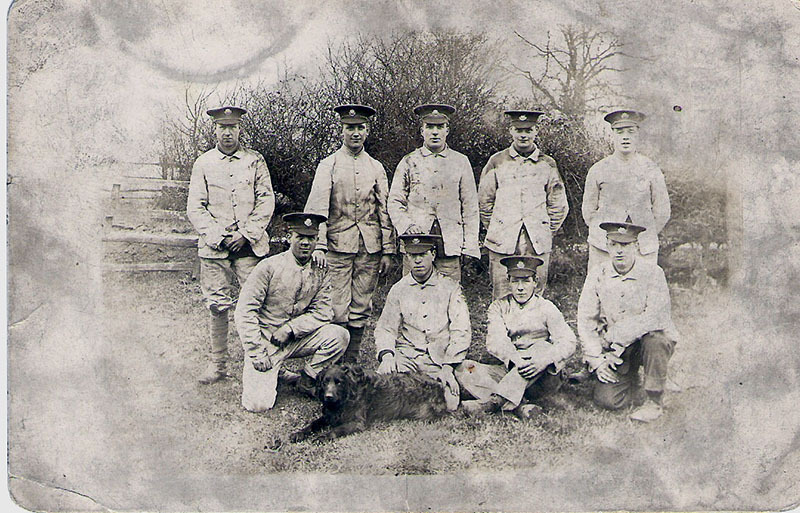 Formed at Beverley on 27 August 1914 as part of K1 and came under orders of 32nd Brigade, 11th (Northern) Division. December 1914 : became the Pioneer Battalion to the Division. 1 July 1915 : sailed from Avonmouth for Gallipoli via Mudros and landed at Suvla Bay 7/8/1915. David was reported missing Suvla Bay, Dardanelles, on Monday 9/8/1915. He is commemorated on the Helles Memorial, Panel 51-54.